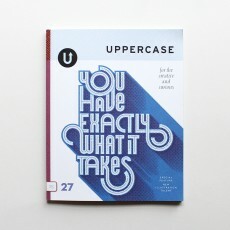 Even the smallest things have the potential to inspire us in big ways. 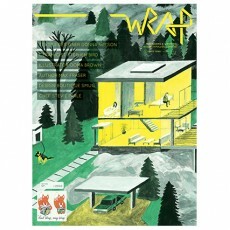 The postage stamp, seeming.. 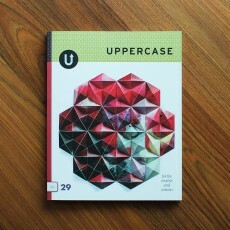 The new issue of Uppercase is all about learning in new and unfamiliar ways. 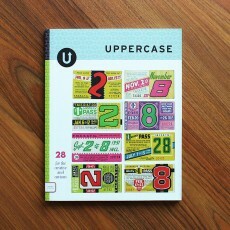 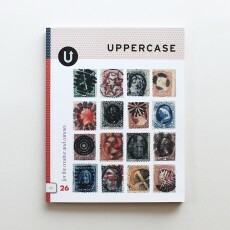 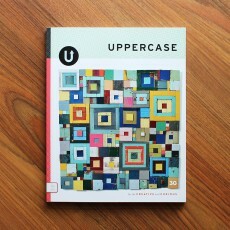 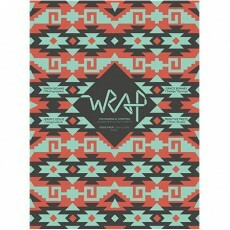 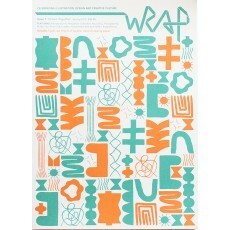 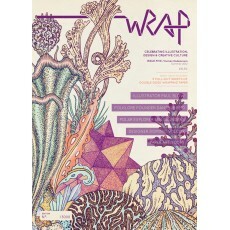 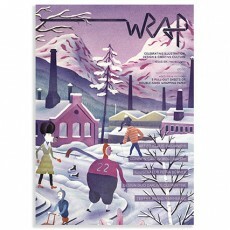 Design-thinker Helen..
Issue 28 of Uppercase magazine is an eclectic one, drawing some pretty quirky and interesting rel..